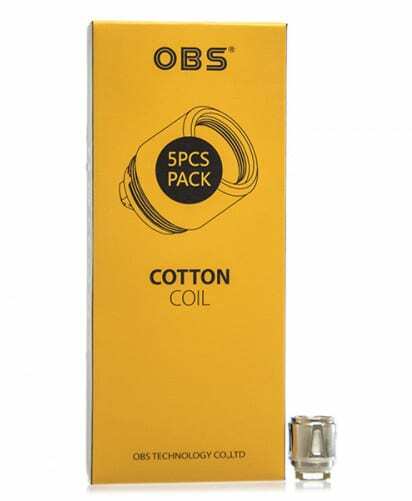 OBS M1 Cube Coils. 0.2ohm. 50-80W. Replacement coil heads for OBS Cube tank. M1 Mesh. 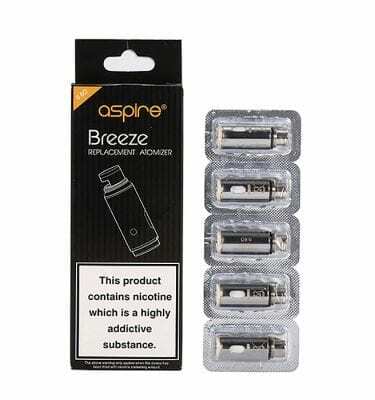 Replacement coils for the Aspire Breeze. 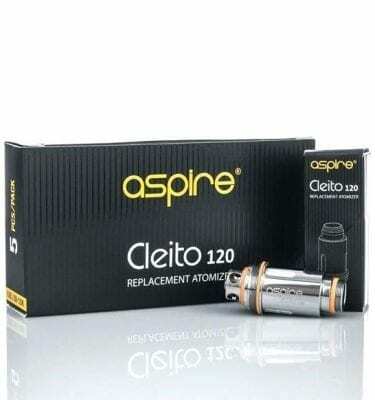 Replacement coils for Wotofo Pro Flow tank, Baby Beast compatible. 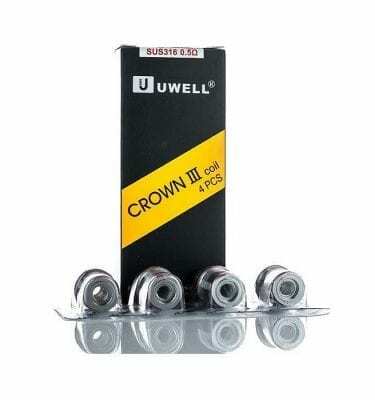 Replacement coils for Uwell Crown 3 tank.